When I look back at what I remember best from being a kid, it’s always the things I experienced. Experiential Play is playtime that gives people the chance to learn through experience and reflection. Instead of having strict rules, Experiential Play allows each person to explore things that interest them. They can do this at their own pace, nurturing their creativity and encouraging independence in the process. Learners are allowed (and encouraged!) to use their skills in order to reach unique solutions or conclusions. This is done by providing them with a problem to be solved, or a question to be thought about during play time. Experiential Play is also an important valuable tool that incorporates an interdisciplinary approach, mimicking real-world situations and making playing into a fun and rewarding (educational) experience. It Sounds Amazing- Now What? With all of its benefits, adding the “Experiential” part to play time seems like a real no-brainer, but.. How? Asking children to show their understanding by doing and engaging is ideal. Games that encourage reflection, innovation, creative thinking, or that challenge kids to explore outside of their comfort zone are incredible ways to incorporate Experiential Play into your game-arsenal. If you want Experiential Play to become a bigger part of what you and your kids are doing, then doing something simple, such as starting off a game by asking the participants to consider its real-world applications, or giving them the reigns to modify it and engage on their own terms, are great ways to begin. (Trust us- it might seem counterintuitive, but sometimes, the less rules there are, the more you can accomplish)! STEM and STE(A)M focused activities are also amazing for this- they not only focus on teaching real-world science and art-based skills, but they do so in fun ways that allow children to get involved, use their imagination, and apply their critical-thinking skills in novel ways! 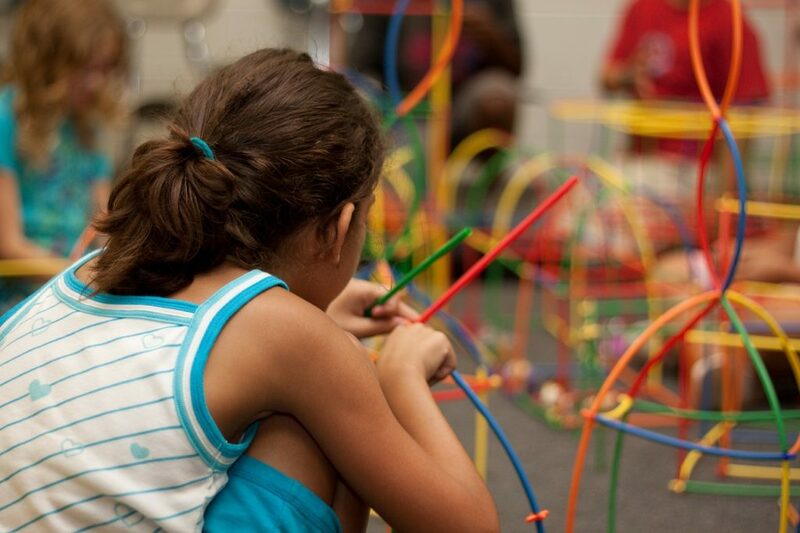 This entry was posted in Learn and tagged experiential, experiential learning, experiential play, play.